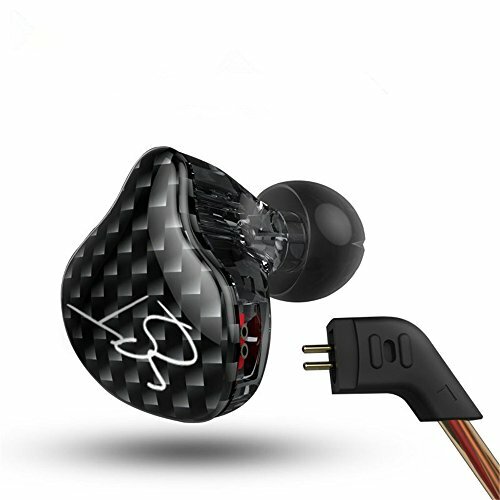 The Chord and Major 8'13 are earphones designed to be best used for listening to rock music. 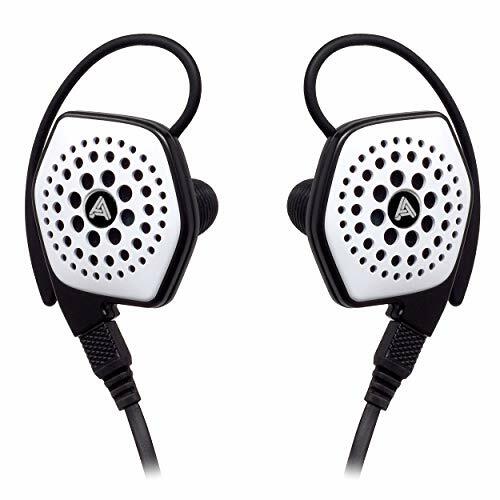 This is part 2 out of 3 on our coverage of the Chord and Major earphones. Last time we had a look at the 9'13 model which was tuned specifically for fans of classical music. Today we will be reviewing the 8'13 model which is aimed at lovers of rock music. For the most part many of the sections from the 9'13 review will also be applicable here as the 8'13 share much of the same features such as packaging, build and aesthetics. However we can safely say that having now used the 8'13 for around a month they certainly manage to offer up something completely different in the sound department when compared to its sibling. Just like the Chord & Major 9'13 the Chord and Major 8'13 packaging is beautiful. If anything the in box accessories do let down the overall package. You find a bag with a couple of different sized tips, when compared with other companies supplying an abundance in that area you feel a little left out. A cable wrap is also there which is nice and a small felt carry pouch. The carry pouch itself is very nice, proudly displaying the company logo and and imprinted guitar on the back. 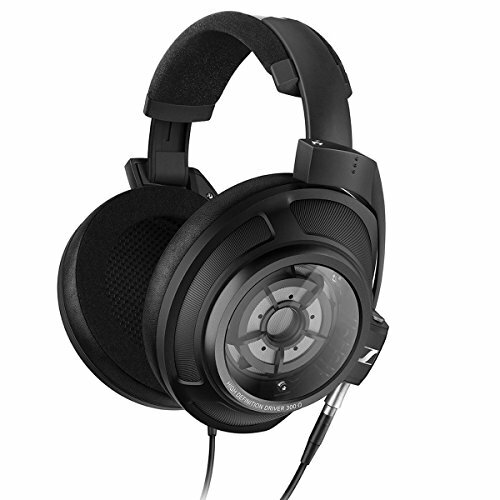 It is disappointing not to have a hard case to protect the IEM's a bit better though. I feel that writing anything here at all is a complete injustice to the Chords. They are simply stunning looking pieces and ooze class. Wood is such an under utilised item in small IEM's because in general its usually done very poorly by other manufacturers. Chord on the other hand have beautiful grains matched with beautiful complimentary colours on the metallic sections. The Rocks gloss black wood is matched with a black finish on the metal parts of the housing, simply stunning. Its this colour scheme that sets them apart from the 9'13 model as we all know rock stars favour black. Build quality is good on the main housings and the cable is inoffensive and although not great it is in keeping with the style. Another stylistic touch is the inclusion of the same wood finish on the jack and metal on the Y-splitter. They insert fairly shallow so isolation is never going to be the strongpoint of the IEM. Fit (8/10)....with a tip change. The original tips were disappointing and no matter what size I used I couldn't get a good seal. This I think was down to the tip rubber being too thin. So I played around with the tips I had and low and behold, one of the best tips that I own fit these like a glove. 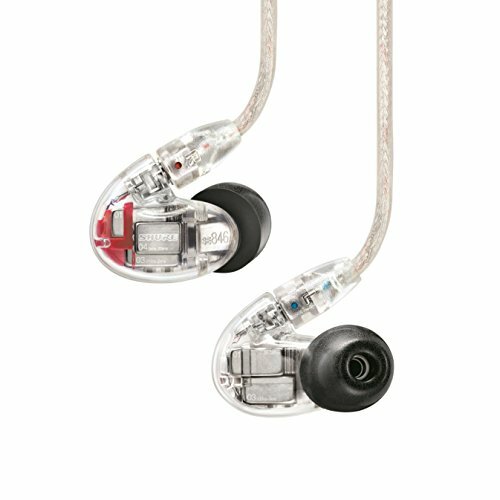 These are the sony MH1-C tips. 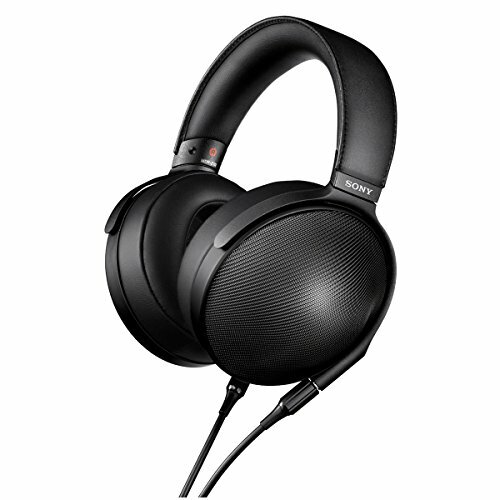 The MH1-C are around £10 in the UK and if you are buying the Chord and Major I suggest you buy the Sonys and take the tips from them. You will thank me in the long run plus the Sonys are an excellent set to keep around as backups. Chord and Major certainly know how to get their tunings right and yet again they have nailed it. 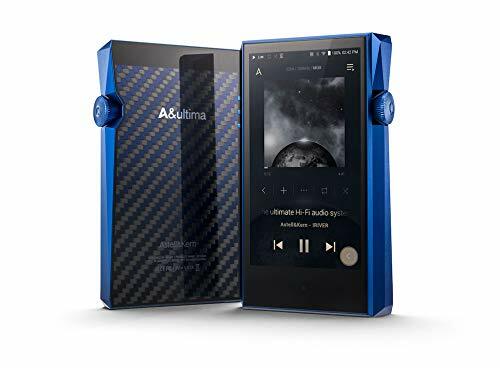 With the 8'13 I could best describe it as being a powerful and balanced sound, perfect to go with a lot of genres but these really shine if you are a classic rock fan. Highs are very nice and sit inline with the mids. They offer good energy from high hats and the upper registers of guitar strings. There is a good amount of detail in there as well for a dynamic driver. Mids are energetic and vocals are presented powerfully, especially male vocals that to often come off sounding harsh or poorly reproduced, the Chords however just eat them up and reproduce them beautifully. Guitars come across with a good pace only slightly struggling to keep pace with a balanced armature setup like the PFE 112 but are able to produce a better resonance and timbre on solos. Bass registered very well in both quantity and quality as did the 9'13 but there is slightly more pop and a definite increase in speed here. 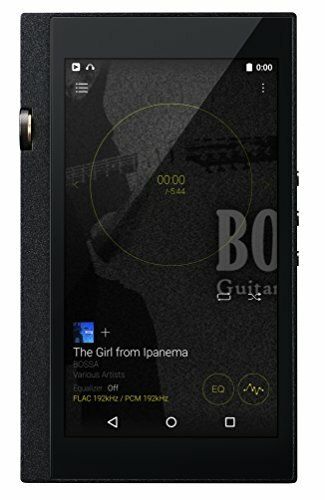 If any area of the phone is elevated I would say ever so slightly it is the case with the lows and that works out for the best showing itself whilst listening to some fast paced bass guitar tracks. The 8'13 as mentioned above goes very well with classic rock but it also should be noted that they are top performers for live tracks and anthem rock. The soundstage is reasonably large for an IEM placing you a few rows back from centre stage and displaying an equal amount of width and depth. They perform well with other genres like indie and electronic and I could say that they are maybe the most versatile of the Chord range. 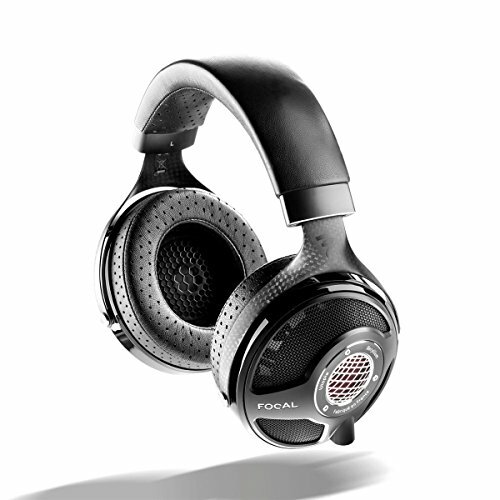 Chord headphones are just brilliant I really cant praise them enough right now. I have had all 3 for the past month now and they have been my go to when not reviewing. Currently wherever I go I find myself carrying the 3 Chord models and the Final Audio Adagio III (for bass) and switching them for whichever genre I am listening to on a given occasion. Paired with the Basso DX50 player the 8'13 Rock really look the part matching up in an all black stealth combo. I don't think I have had more compliments/queries other than when using customs so they definitely stand out in a crowded market as well as sounding great. Next up will be the review of the Jazz in January but for now ill be happily rocking out with the 8'13 over the Holidays.